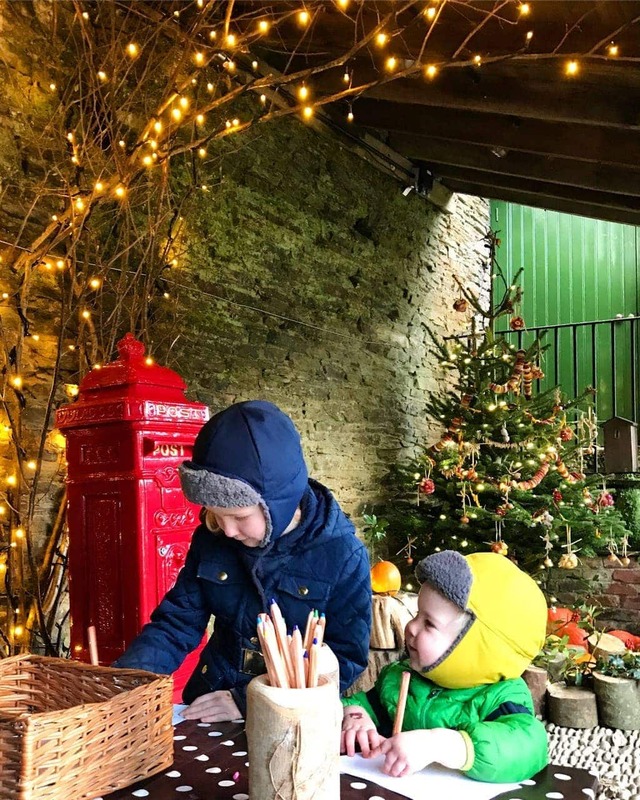 There are countless places to visit Father Christmas in Cornwall but here are The Little Pip’s five favourite places to visit Father Christmas in Cornwall. You can read Little Pip’s review of Sugar and Spice Grotto, Bedruthan here. “Gather your family and friends and take a journey with the railway elves to visit Santa’s grotto. Arrive at Bodmin General Station for mince pies, seasonal drinks and carols on the platform, before climbing aboard for an hour-long return journey on a beautiful steam hauled train. During the trip you’ll visit Santa, with plenty of time for a photo, and gifts for each child. When he’s not driving the sleigh with Rudolph and the rest of the reindeer, Father Christmas travels by steam train! Weekends in December. £14.50 per passenger. “There are letters to sort, presents to deliver, and a very important sleigh to prepare. Father Christmas is keen to meet you and your children, so they can help. Tickets £8-£18 depending on numbers, plus valid form of entry to Eden. Ice skating is also available. The Lost Gardens of Heligan are magical at any time of year, but at Christmas they are extra special. “Write a letter to Father Christmas and explore the Gardens with our magical Christmas Trail. You and your family will meet Father Christmas and his elves in a cosy setting nestled in the garden. Each child will receive a small traditional gift. 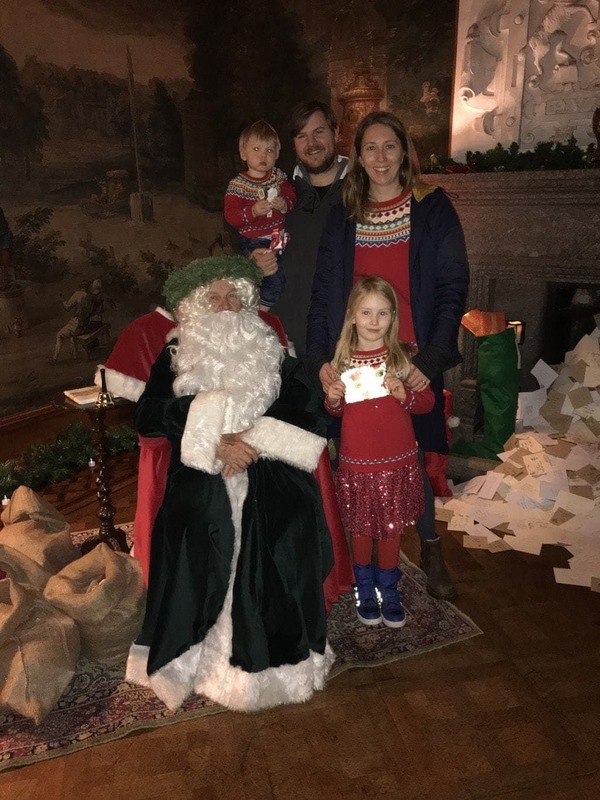 Bookings will include the chance to write a letter to Father Christmas, explore our Christmas Trail, meet Father Christmas and his Elves and enjoy our Christmas workshops”. Tickets £7 per child, £2 per adult plus entrance ticket to Heligan. Thanks to Rachel from The Little Pip for submitting this guest post.